The new Rose de Mai cream. 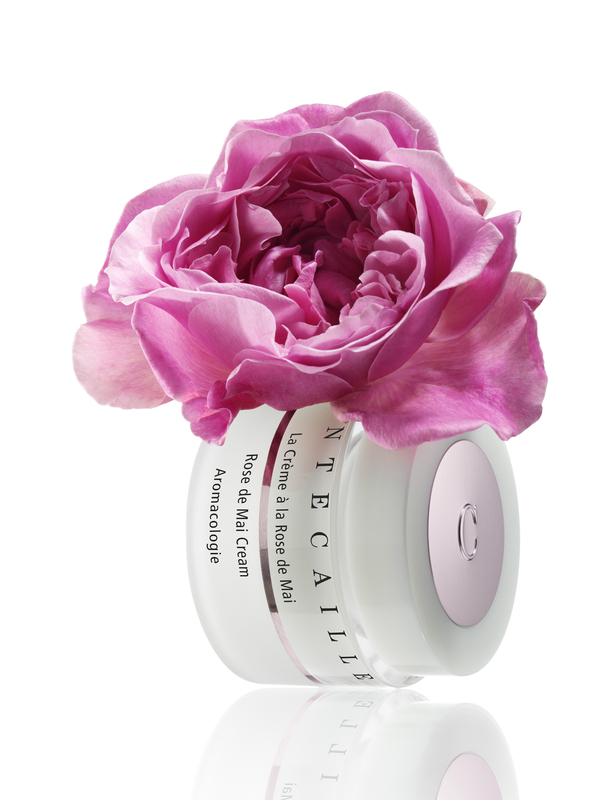 Chantecaille celebrates its 15th anniversary this year with the release of its new Rose de Mai cream. The ancient Rose de Mai bloom in May in the fields of Grasse, Provence; the flowers harvested for the Chantecaille line are the same ones Chanel collects to create its No. 5 perfume. These delicate pink flowers form the base of all Chantecaille skin-care products, selected for their extraordinary anti-aging properties and enchanting fragrance. Tsao has worked for Chantecaille on and off for 14 years, and praises the company’s philanthropic efforts, which focus fundraising initiatives on a specific animal species each year. “I like this mindset and philosophy,” he says. “We take reserves from nature to make ourselves beautiful, so we have to find a way to give back and restore the balance.” This year the company chose nature’s pollinators, bees, and created a Save the Bees palette, donating five per cent of its sales to the cause. The giving venture is in many ways an acknowledgement of Chantecaille’s partnership with nature. After all, it is these tiny wonders that pollinate its cornerstone ingredient, Rose de Mai.